Viva Villa! | Movie4Cast - The Most Complete Movie Community Platform! 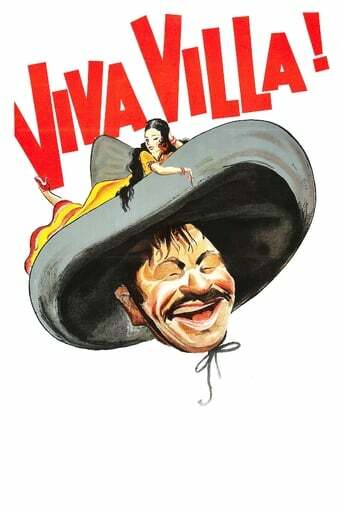 In this fictionalized biography, young Pancho Villa takes to the hills after killing an overseer in revenge for his father's death. Write a review for Viva Villa!